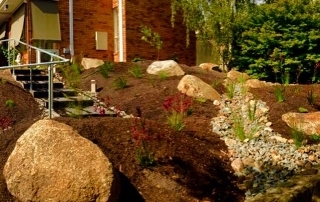 Eskape provides and maintenance service to provide support to your new landscape that can be ongoing or if you need maintenance on an existing landscape. 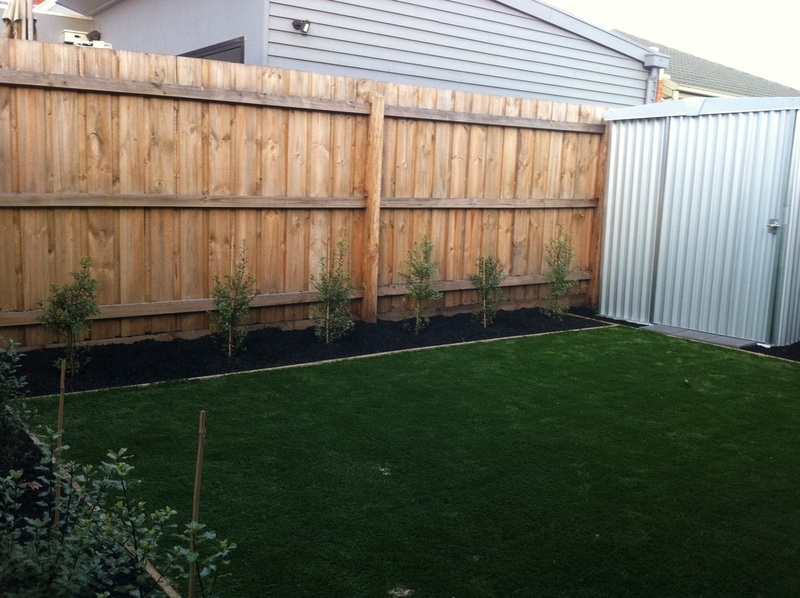 Eskape also includes one free maintenance on completion of major projects and projects that include a large amour of new plants or turf. 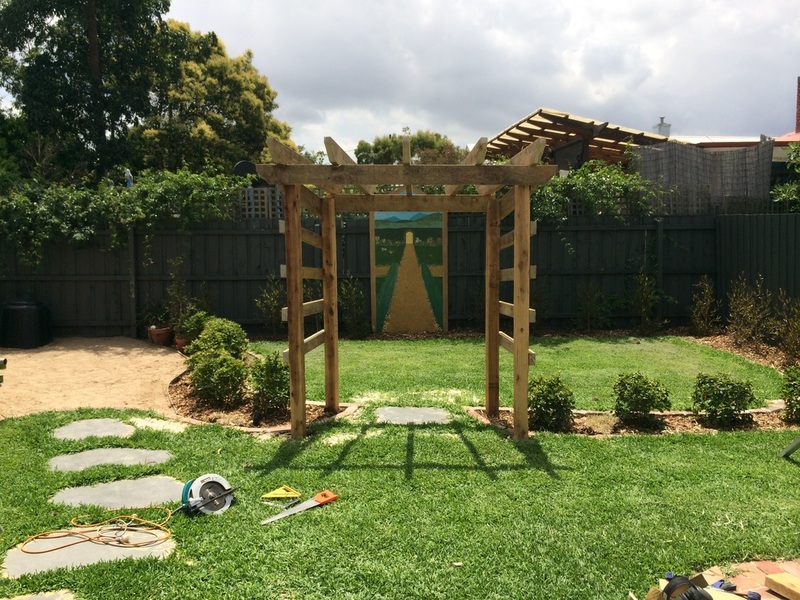 Eskape Landscapes is owned and operated by Andy Coupar. 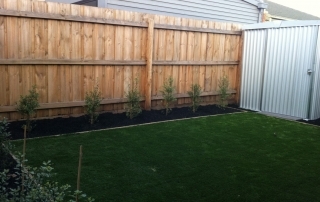 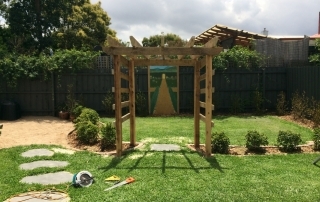 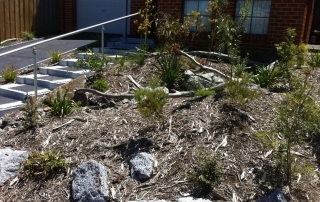 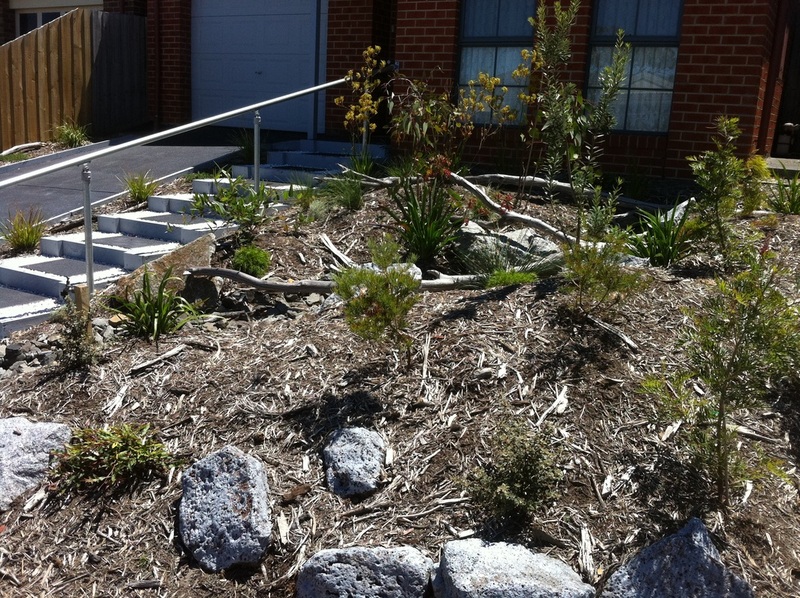 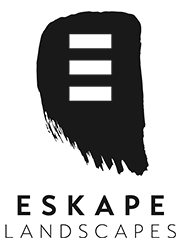 Andy is a qualified landscaper and has worked in the industry for more than 15 years. 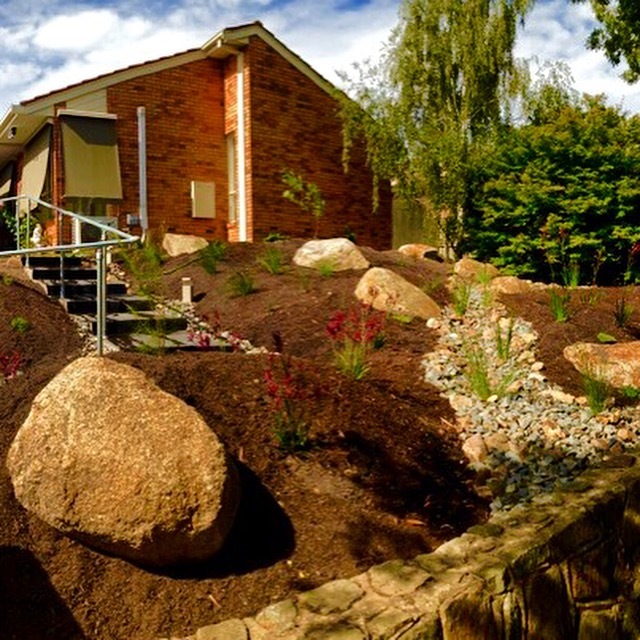 Eskape aims to create innovative solutions in landscape design, construction and maintenance, coupled with a creative flare and an eye for detail.